Question 21: What is the primary purpose of a LAN? Answer: The primary purpose of a local-area network is to allow resource sharing. The resources may be devices, applications, or information. Examples of shared resources are files, databases, e-mail, modems, and printers. Question 22: What is a protocol? Answer: A protocol is an agreed-upon set of rules. In data communications, the rules usually govern a procedure or a format. Question 23: What is the purpose of a MAC protocol? Question 24: What is a frame? Answer: A frame is a digital “envelope” that provides the information necessary for the delivery of data across a data link. Typical components of a frame are identifiers (addresses) of the source and destination devices on the data link, an indicator of the type of data enclosed in the frame, anderor-checking information. Question 25: What feature is common to all frame types? Answer: A feature common to all frame types is a format for identifying devices on the data link. Question 26: What is a MAC address or MAC identifier? Answer: A Media Access Control address or identifier is a means by which individual devices connected to a data link are uniquely identified for the purpose of delivering data. 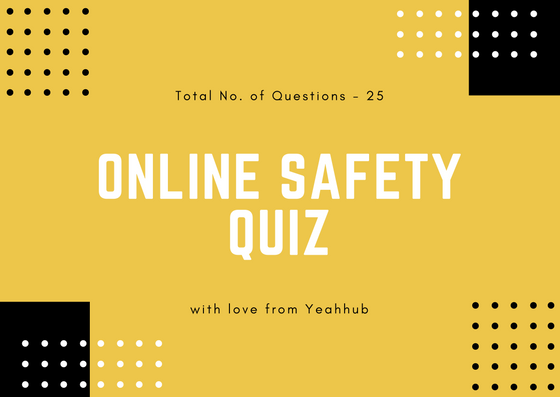 Question 27: Why is a MAC address not a true address? Answer: An address specifies a location. A MAC address is not a true address because it is permanently associated with the interface of a specific device and moves whenever the device moves. A MAC identifies the device, not the location of the device. Question 28: What are the three sources of signal degradation on a data link? Answer: The three sources of signal degradation on a data link are attenuation, interference, and distortion. Attenuation is a function of the resistance of the medium. Interference is a function of noise entering the medium. Distortion is a function of the reactive characteristics of the medium, which react differently to different frequency components of the signal. Question 29: What is the purpose of a repeater? Answer: A repeater is a device that extends the useful range of a physical medium by reading a degraded signal and producing a “clean” copy of the signal. Question 30: What is the purpose of a bridge? Answer: A bridge is a device that increases the capacity of a LAN. A bridge divides the data link into segments, forwarding only traffic that is generated on one segment and is destined for another segment. By controlling and limiting the traffic on a data link, more devices may be attached to the LAN. Question 31: What makes a transparent bridge transparent? Answer: A transparent bridge “listens promiscuously” on each of its ports. That is, it examines all frames on all media to which it is attached. It records the source MAC identifiers of the frames, and the ports on which it learns the identifiers, in a bridging table. It can then refer to the table when deciding whether to filter or forward a frame. The bridge is transparent because it performs this learning function independently of the devices that originate the frames. The end devices themselves have no knowledge of the bridge. Question 32: Name three fundamental differences between LANs and WANs? LANs are limited to a small geographic area, such as a single building or small campus. WANs cover a large geographic area, from citywide to worldwide. Question 33: What is the purpose of a broadcast MAC identifier? What is the broadcast MAC identifier, in hex and in binary? Answer: A broadcast MAC identifier, when used as the destination address of a frame, signifies that the data is for all devices attached to the data link. In binary, the broadcast MAC identifier is all ones. In hex, it is ffff.ffff.ffff. Question 34: What is the primary similarity between a bridge and a router? What is the primary difference between a bridge and a router? Answer: The primary similarity between a bridge and a router is that both devices increase the number of hosts that may be interconnected into a common communications network. The difference is that a bridge works by interconnecting separate segments of a single network, whereas a router interconnects separate networks. Question 35: What is a packet? What is the primary similarity between a frame and a packet? What is the primary difference between a frame and a packet? Answer: A packet is the means by which data is transported from one network to another. The similarity between a frame and a packet is that they both encapsulate data and provide an addressing scheme for delivering the data. The difference between a frame and a packet is that the frame delivers data between two devices sharing a common data link, whereas a packet delivers data across a logical pathway, or route, spanning multiple data links. Question 36: As a packet progresses across an inter network, does the source address change? Answer: Neither the source nor the destination address of a packet changes as it progresses from the source of the packet to the destination. 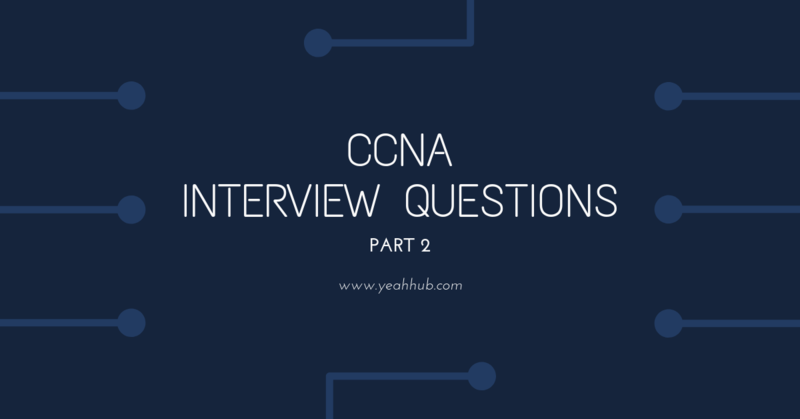 Question 37: What is a network address? What is the purpose of each part of a network address? Answer: Network addresses are the addresses used in packets. Each network address has a network part, which identifies a particular data link, and a host or node part, which identifies a specific device on the data link identified by the network part. Question 38: What is the primary difference between a network address and a data link identifier? Answer: A packet identifies a device from the perspective of the entire inter network. A frame identifies a device from the perspective of a single data link. Because the connection between two devices across an inter network is a logical path, a network address is a logical address. Because the connection between two devices across a data link is a physical path, a data link identifier is a physical address. Question 39: What are the five layers of the TCP/IP protocol suite? What is the purpose of each layer? Question 40: What is the most common IP version presently in use? Answer: The most common IP version now in use is version 4.